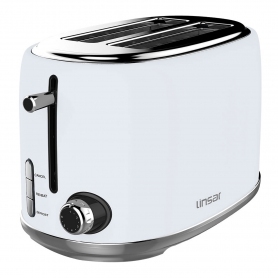 Exclusive to Euronics and Agent Stores, this Linsar toaster comes in a classic white finish to suit any kitchen. 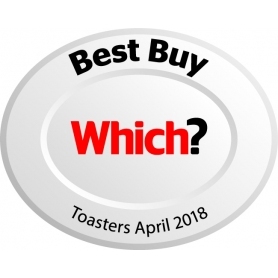 A two slot toaster, the KY865WHITE measures just 18 cm x 25 cm x 16 cm, fitting easily into almost any kitchen worktop. 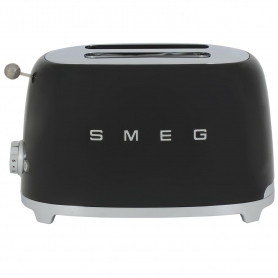 Enjoy toast the way you like it, with six-level variable browning – get the perfect crunch every time.